Most people have heard of dental crowns, but few really know what they are or when they are needed. Simply put, dental crowns are coverings for teeth that are meant to be permanent. Many people think dental crowns are only necessary when their teeth are broken or chipped, but there are other instances in which your dentist might recommend them. The staff at High Point Smile Dentistry, High Point, NC’s premiere family dental clinic, will discuss a few times you may need a dental crown or two. For Large Cavities: When a cavity leaves a tooth fractured and hollow for more than half its surface area, it’s better to get a dental crown than a filling. A crown is more effective at preventing the tooth from fracturing further. After A Root Canal: Since a root canal surgery removes the root of the tooth and leaves it hollow and frail, dental crowns are almost always needed to keep the remainder of the tooth from breaking and needing to be entirely extracted. 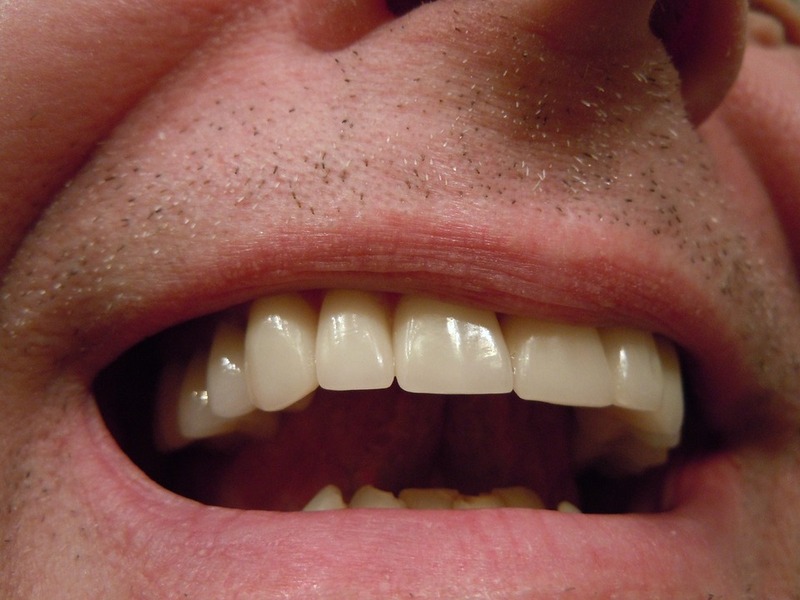 For Eroded Teeth: Many people have a tendency to grind their teeth. In addition to causing headaches and rigidity in the jaw, grinding can erode the tooth enamel, shortening the teeth. Erosion can also be caused by acid reflux or eating highly acidic foods. Eroded, shortened teeth can have a detrimental impact on your bite. Your dentist can insert dental crowns so your teeth are restored to their normal height and function. For Otherwise Misshapen Teeth: Irreparably stained or misaligned teeth or teeth with wide spaces between them can be unsightly. Your dentist may suggest dental crowns as a treatment option, as they look like natural teeth and will enhance your smile. If you think you may need dental crowns and want to learn more, contact High Point Smile Dentistry for an appointment at (336) 884-4000. Visit their website for more information on their family dental care services.